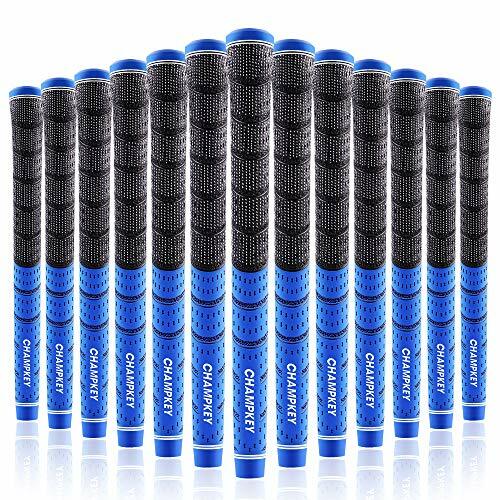 PRODUCT SPECS - Grip Size : Standard /Midsize / Oversize, Core Size : .0.600 " , Weight 51g /52g/53g, Length 10.50 " .Package Include 13 x Champkey STP Golf Grips 13 x Professional Golf Tapes. 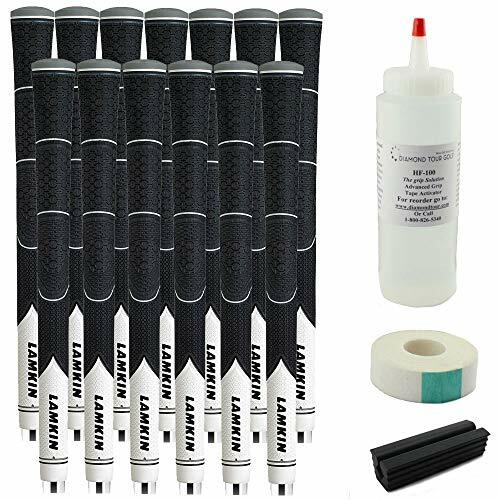 WHAT'S STP GRIP STP Grip Designed for reducing the pressure on the hands and body. 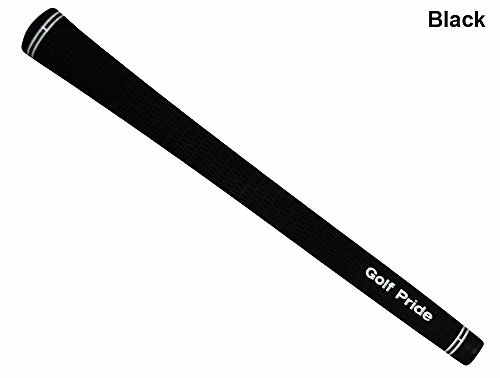 Made by two parts, The inner tube is made of rubber material that provides High feedback for improve your shots,Grip outer layer made by Polyurethane Material for a great feel. 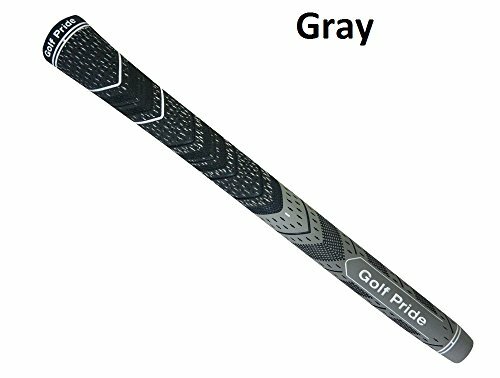 STP TECHNOLOGY - Our Exclusive STP(Soft Tacky Polyurethane) Material provide excellent astringent and comfortable feel.All-WEATHER CONTROL PERFORMANCE from STP let you Enjoy golf easily in any condition. 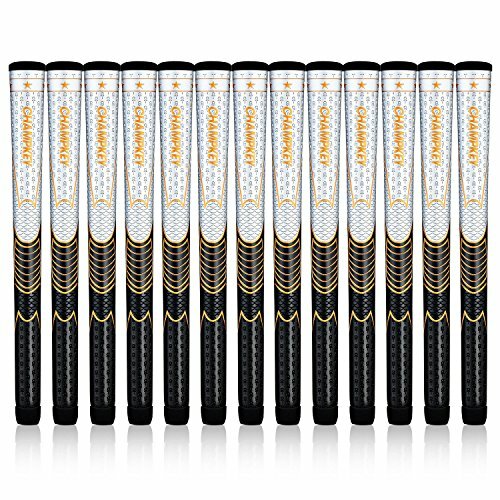 TEXTURE CONTROL: The advanced surface texture is used to improve feedback and stickiness,theCross-shapedtexture placed on the back of the grip helps to enhance feel and comfort,the Dragon scales texture placed on the thumb area to increase the grip. 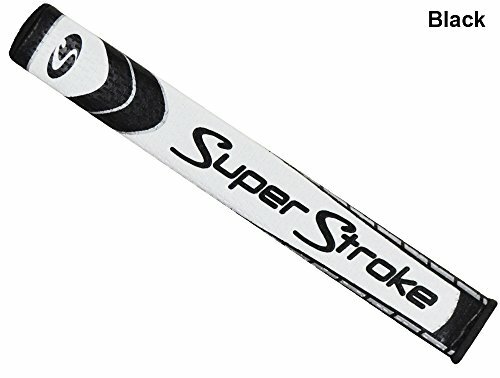 The Slim 3.0 is used by PGA Tour Pro Jason Dufner, the Slim 3.0 is the most popular SuperStroke model on the PGA Tour, used in 5 worldwide victories last year. 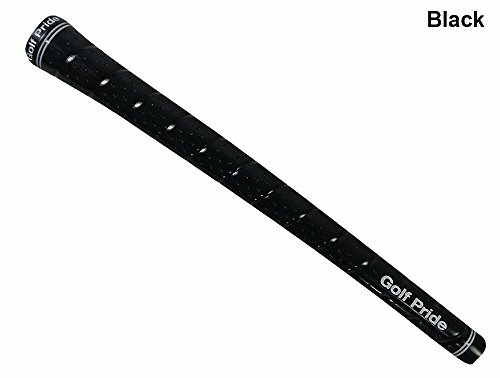 The Slim 3.0 offers all players the benefits of our parallel technology in a 1.30" offering. Our parallel technology allows for even pressure in both hands, eliminating added tensions in the wrist and forearms. This helps the arms to swing free, further enhancing a pendulum putting stroke. Starting with a light-weight foam under listing, we have added a new high-tech PU material, featuring Cross Traction technology, for improved fee and tackiness. 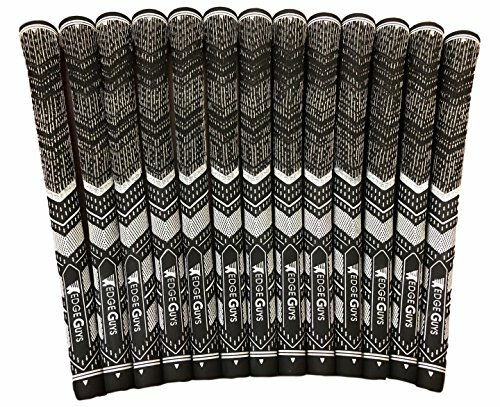 USGA approved, 1.30" diameter, 10.50" length, 60grams+/-5 and a.580 round core. Note: This product works for both hands, normally the number on the adapter is correct for right hand, but it has reverse meaning for left hand. 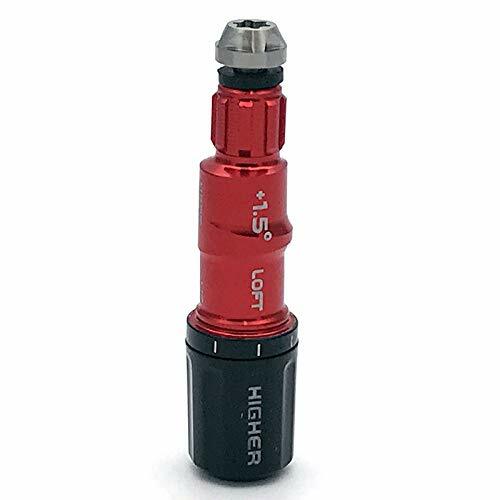 High quality aftermarket shaft sleeve adapter. The adapter fit .335 tip size shafts only. The adapter fit Taylormade R11,R11S,old RBZ driver only , it don't fit the RBZ 2 and R1 driver.